When loose parts are introduced to toddlers, rich, magnificent explorations transpire. Astonishing learning and unexpected capabilities are revealed as the youngest of children make sense of their world. The term loose parts was originally coined by British architect Simon Nicholson to describe open-ended materials that can be used and manipulated in different ways (Nicholson 1971). They have unlimited play possibilities rather than single outcomes, which means that there is not a specific way to use items. 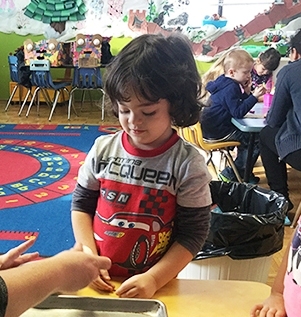 At Active Kidz, our toddlers love exploring a variety of loose parts! 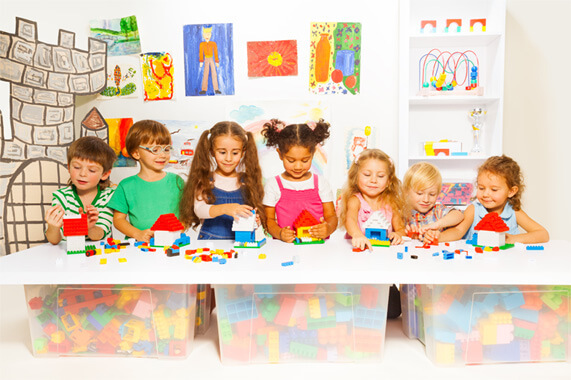 Our toddler classroom at Active Kidz is bright, spacious and colourful. It is equipped with a multitude of traditional toys as well as a vast collection of loose parts for the children to manipulate and discover. In our program every child has the opportunity to feel good about themselves! 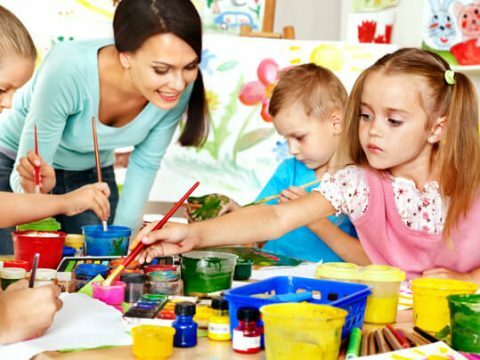 Taking knowledge of child development, knowledge of how children learn and a well-grounded understanding of children’s play, our early educators construct a living curriculum that truly reflects the interests and needs of the children in their care. The curriculum in our high quality program is sensitive to the needs, interests and background experiences of the children. 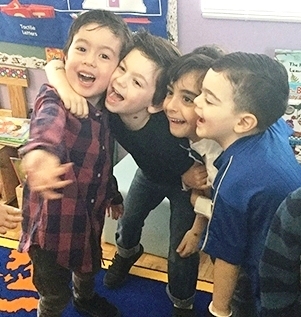 It integrates all content areas to provide a solid foundation for learning in language, literacy, math, science, social studies, health, art, music and movement. The program at Active Kidz responds to the nature of the learner, rather than trying to “fit” the children to the curriculum. 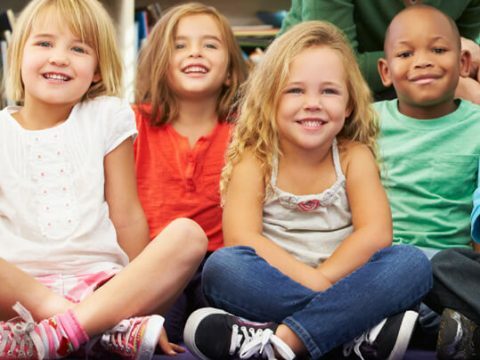 Our primary goal is for children to feel safe and secure by building positive and responsive relationships among children, parents and educators. Prior to being independent, a child must know that he or she can depend on adults and a predictable environment. Children are treated with respect and kindness and in turn are encouraged to interact and communicate in a positive manner. 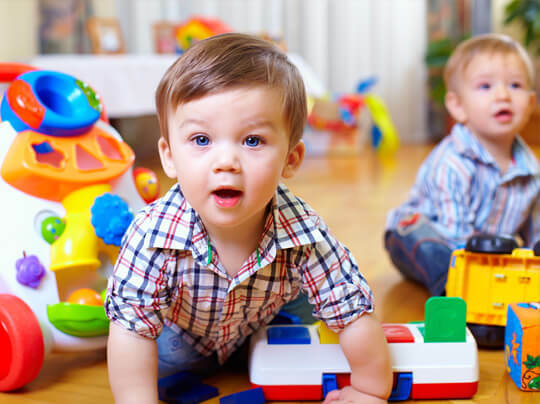 We recognize that children develop at different rates and have different interests. 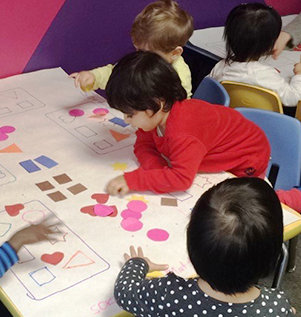 Small group sizes and appropriate teacher-child ratios allow for meeting the individual needs of each child. 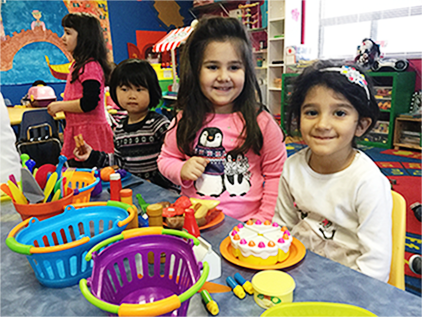 Our play based program is intended to identify what children are expected to learn and be able to do in all developmental areas. The curriculum is designed to help our children achieve their individual potential and create a positive future for themselves, their families and their communities. Seneca College recognizes Active Kidz in supporting and mentoring Seneca ECE students.